Prefer to flip through the magazine online? 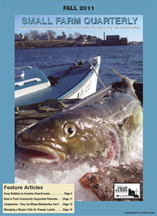 Visit: http://issuu.com/leepublications/docs/111003-sfq. You can also download a PDF of the magazine, or click on any article below. Enjoy!